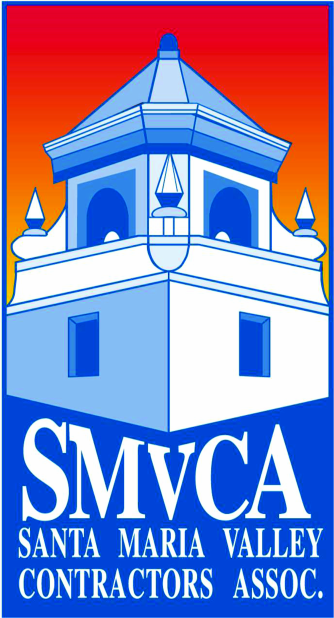 SMVCA members are all licensed and insured, so please consult our Membership Directory by Specialty Category to find your contractor. If you are thinking about doing business with a contractor whose name does not appear on our lists, to be sure to check that you are dealing with a properly licensed contractor consult the Contractors State Licensing Board clicking this ​link to the cslb.ca.gov website, or contact the SMVCA at 805-925-1191 and we'll do that research for you. We hear a lot of horror stories about consumers who have been defraud by unscrupulous builders, so please follow our guidelines to protect yourself. Never pay more than 10% down or $1,000, whichever is less. Don't pay in cash. Make sure that all project expectations are in writing and on a contract that you only sign if you completely understand the terms. please let us know and we'll contact the local enforcement officers right away.